Welcome Home! 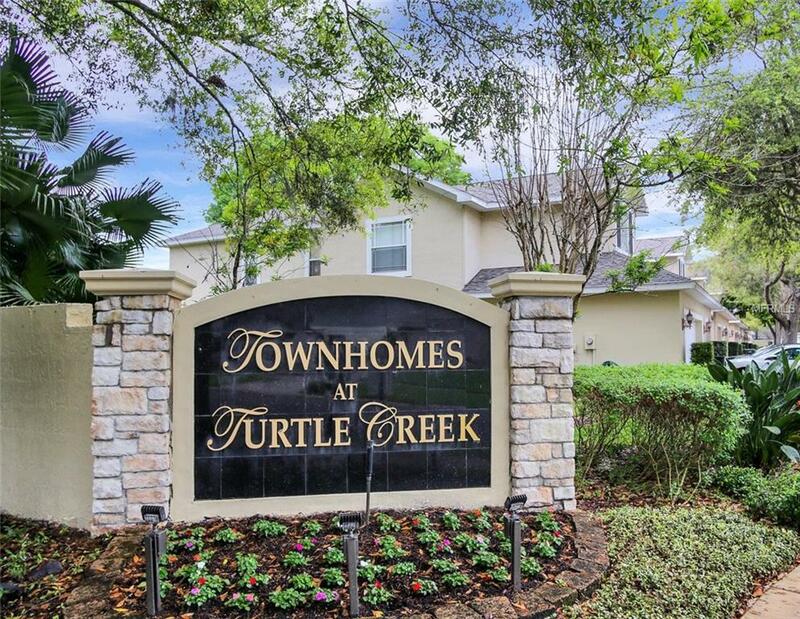 This charming and exquisite, move-in ready, 2 bedroom/2.5 bath town-home is located in the desirable and quiet community of Turtle Creek. 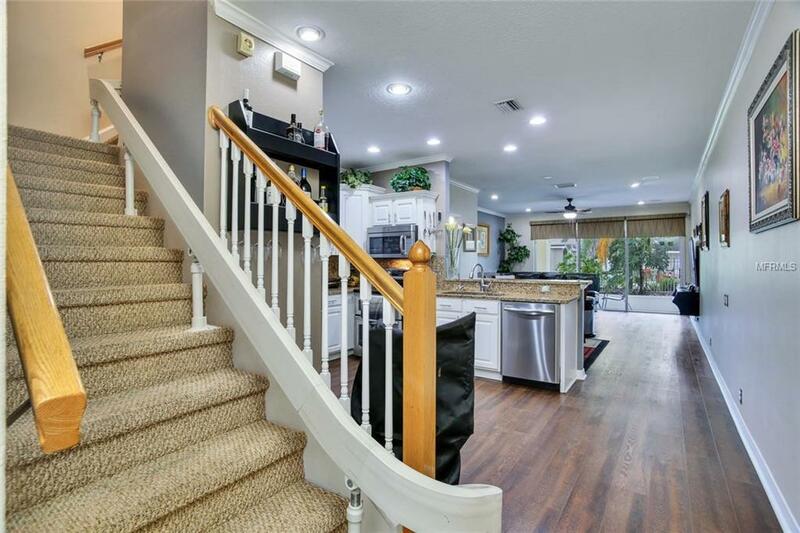 The property features water resistant laminate flooring all through out the downstairs and carpet upstairs. The property has a built in chair lift allowing easier and safer access to the upstairs bedrooms. Freshly painted interior. Fully remolded master bathroom with granite counter tops, wood cabinets & custom wall tiles. The kitchen is spacious and completely upgraded with stainless steel appliances, custom cabinets, granite counter tops, with a breakfast bar. Step out onto your private screened in patio overlooking the community pool, which is perfect for all to enjoy! Schedule your private showing today and make this a place to call home! 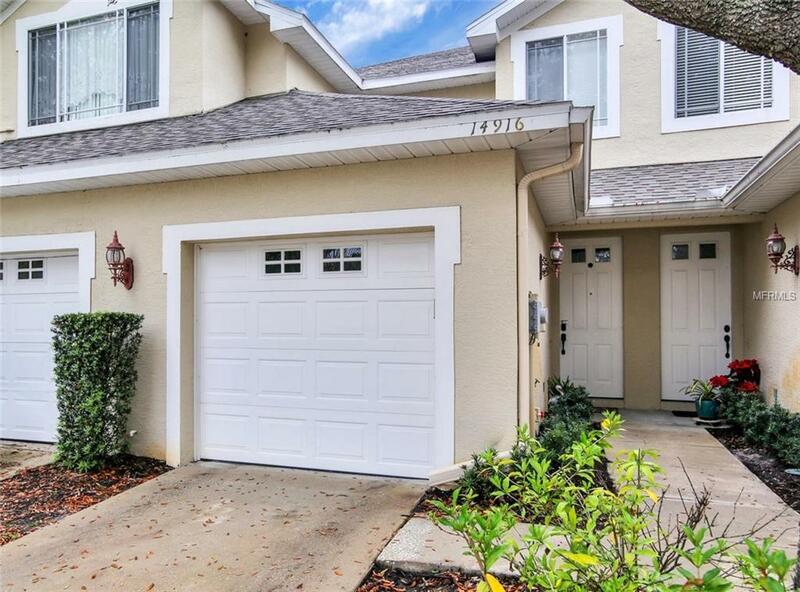 Additional Lease Restrictions Buyers Agent To Verify With Hoa With Lease Restrictions. 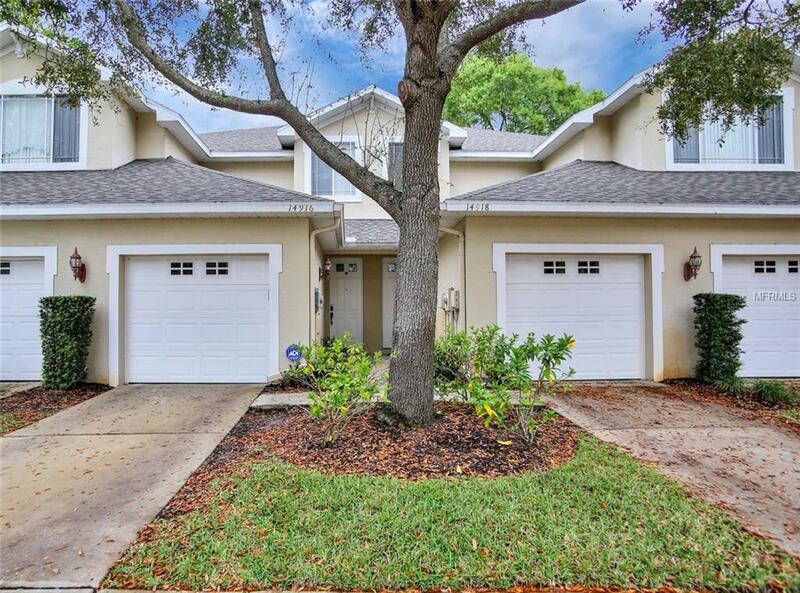 Listing provided courtesy of First Fla. Rlty. Of Tampa Bay.